Cheekh is a Pakistani upcoming drama serial which is airing on ARY Digital on every Saturday at 8 pm. This serial is starting from 5th January. 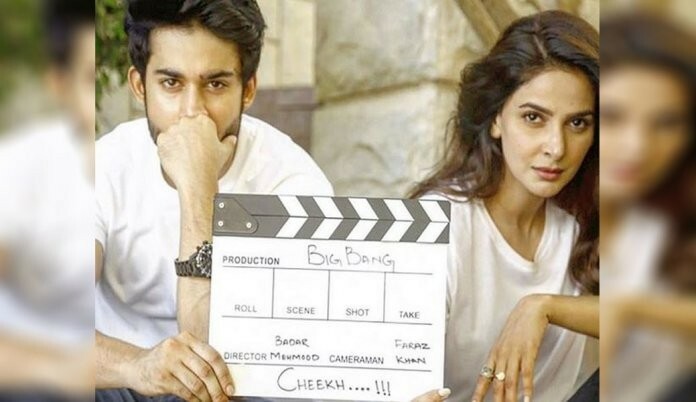 In this serial Saba Qamar and Bilal Abbas Khan is playing a leading which revolves around a love story. If you are looking for Cheekh drama actors names, timings, on-air days, photos, and OST title song then you can find these here. 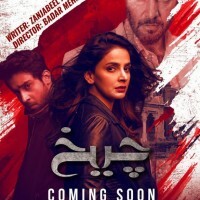 You can also find the public opinion and reviews about Cheekh drama here. Cheekh isn't a story of romance, love or family crisis. Its an story of a girl who was murdered and raped. 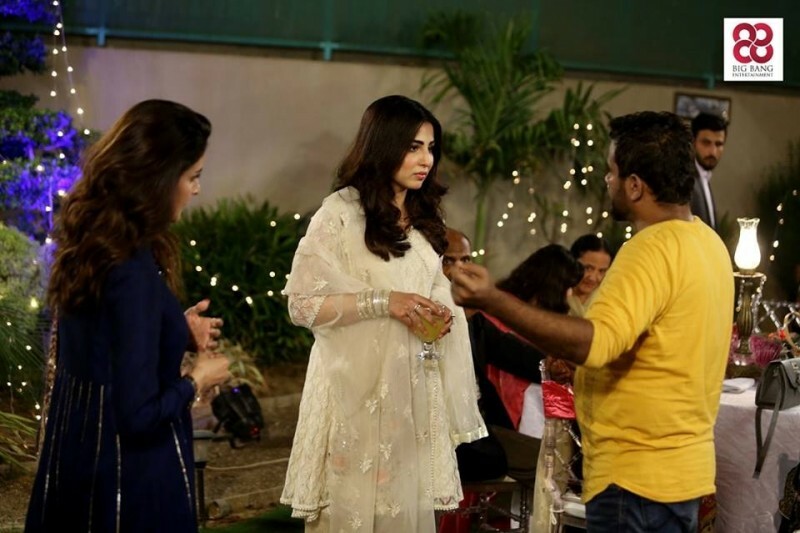 This is a story of three friends Mannat (Saba Qamar, Haya (Azekah Daniel) and Nayab (Ushna Shah). Where Wajid, Shayan, Yawar and Haya are siblings. Mannat is playing the role of Shayan's wife and they belong to a rich family. 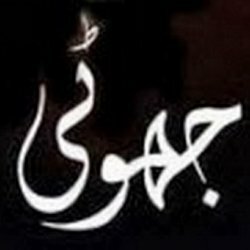 Nayab is a poor girl and her mother passed away, her father married to another woman and she is a greedy woman. Nayab is murdered and raped in an event in Mannat's place.